On my way home from Spokane nice to stop somewhere new. They will not accept "vertical I.D.s" other shops will. So excited to try! And 10% off?!? Woot! Great location and I loved big sign! The product selection was great and prices were perfect for top shelf! From now on this is my local location! Thank you! Much appreciated! Stop on in for your Loyalty Discount. 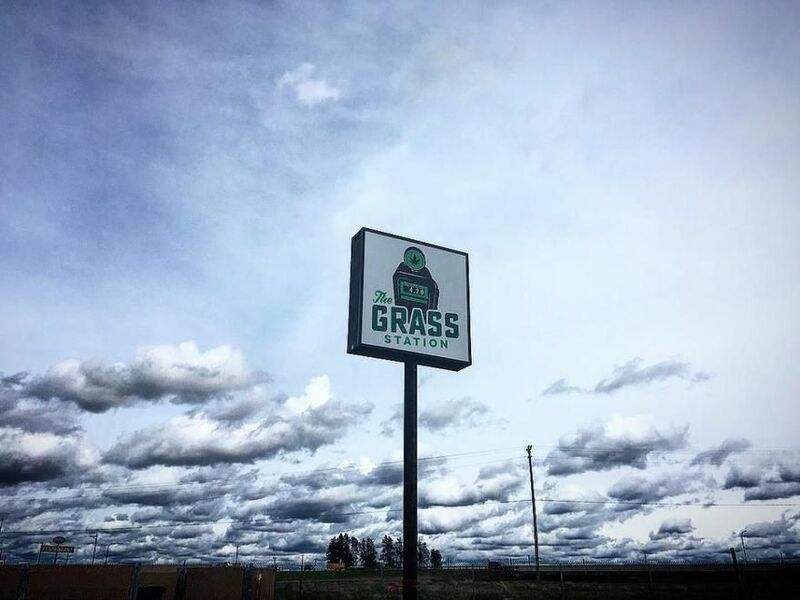 The Grass Station is wonderful, friendly knowledgeable staff. Great tasteful products. There definitely doing it right. Thank you to them and there staff. Thank you so much, we appreciate the compliments! Make sure to join our loyalty program at either location to get updates and specials. Love this store. 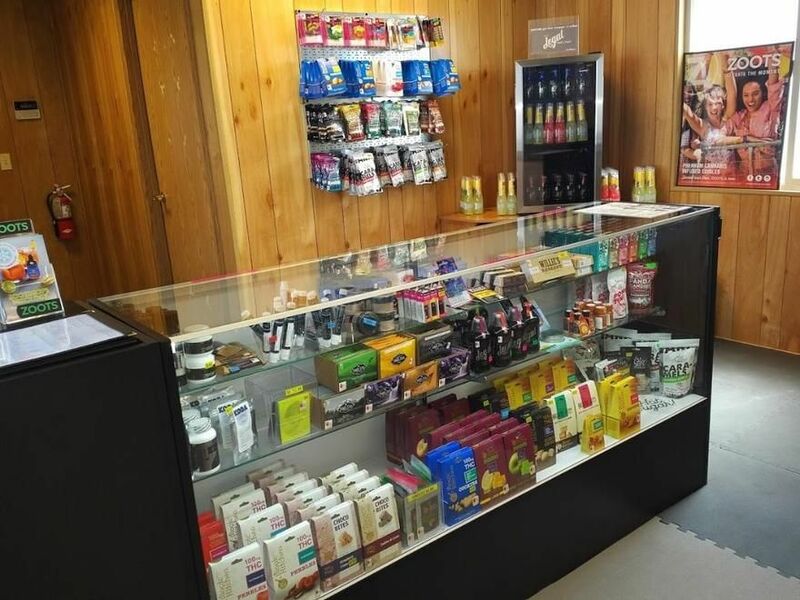 The staff is amazing, the prices are reasonable and the product variety is incredible! My favorite store in Washington! Thank you for such a huge compliment! We appreciate you!